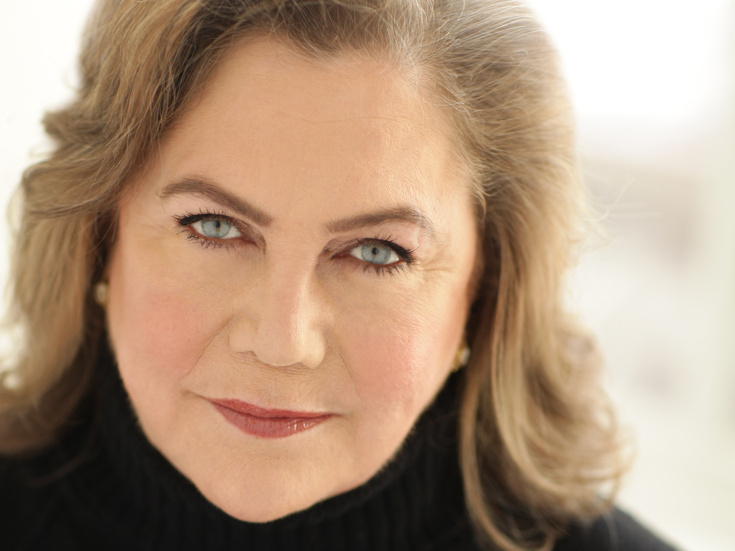 Kathleen Turner will take the stage of The Metropolitan Opera for the first time in 2019. The two-time Tony-nominated actress will appear in the non-singing role of the Duchess of Krakenthorp in Donizetti's La Fille du Régiment, set to run from February 7 through March 2. Turner earned Tony noms for her acclaimed turns in Who's Afraid of Virginia Woolf? and Cat on a Hot Tin Roof. She has also been seen on Broadway in Gemini, Indiscretions, The Graduate and High. Turner's screenwork has earned her two Golden Globe Awards and two Academy Award nominations. Turner joins a list of distinguished actresses who have played the Duchess of Krakenthorp at the Met: Jane White (1983), Bea Arthur (1994) and Marian Seldes (2008). More recently, Supreme Court Justice Ruth Bader Ginsburg took on the role with Washington National Opera. The cast will also include Pretty Yende as Marie, Javier Camarena as Tonio and Stephanie Blythe as Marquise of Berkenfield, with Alessandro Corbelli and Maurizio Muraro sharing the role of Sergeant Sulpice. Laurent Pelly's staging will be conducted by Enrique Mazzola. The Metropolitan Opera presents Donizetti's comic opera.